In early September, the American Board of Internal Medicine (ABIM) will email all ABIM Board Certified physicians a link to participate in a survey about an alternative Maintenance of Certification (MOC) assessment pathway. This will be your opportunity to tell us what will work best for you as you maintain your certification. 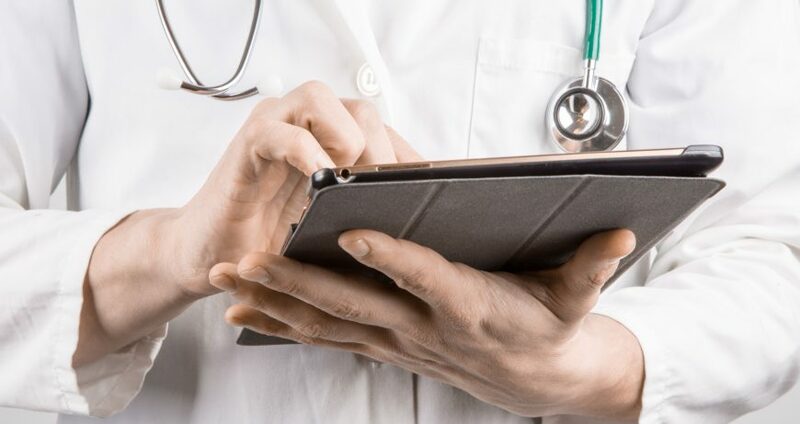 Physicians have already told us they want an MOC assessment experience that is simplified and focuses on closing knowledge gaps so that they can stay current in their field. The survey presents alternative assessment options that reflect this feedback. Look for the survey in September. We need your input to create a “Maintenance Pathway” that allows physicians to maintain their certification by taking shorter assessments with more continuous feedback through their careers. After analyzing survey results and input from conversations with physicians and societies through the fall, ABIM expects to provide more specific details about the new assessment option later this year. 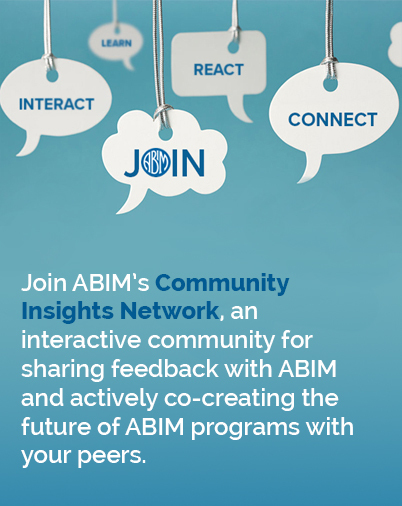 As this work moves forward, please send us your ideas, subscribe to the Transforming ABIM blog for updates and sign up for other opportunities to get involved.